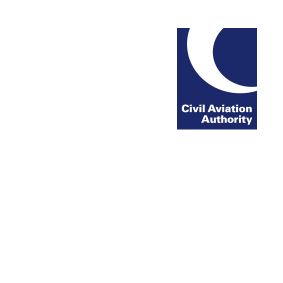 From 1 April 2018 the CAA will require test notification to be requested in any instance before an applicant completes a skill test, or a proficiency check or assessment of competence with a non-UK CAA EASA examiner, in accordance with ARA.FCL.205 and section 2.4 of the EASA Examiner Differences Document. The test notification email return must be included with the application. For any skill test for a UK-issued Part-FCL CPL or IR (including a CB IR) to a UK-issued licence, the applicant’s Approved Training Organisation must book the test via the CAA Flight Test Booking Service. You can read the full test notification guidance on our website.